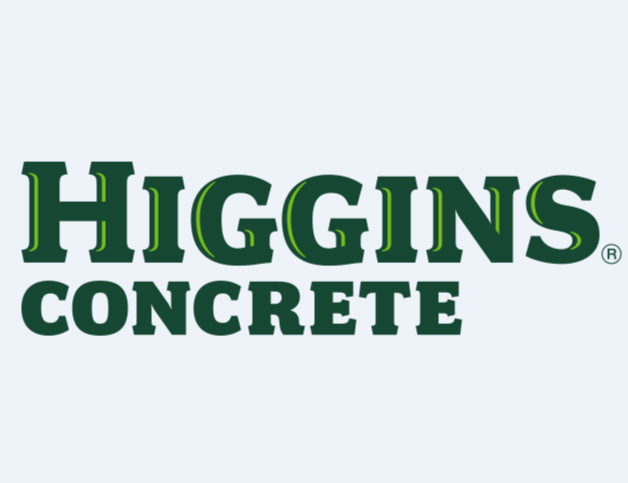 Higgins Concrete - quality people, product and performance. Higgins Concrete are at the heart of major infrastructure projects as well as smaller scale jobs. We're here to help. You can order your concrete by phone, email or by calling in to see us. For more information please visit our website and see our pre order checklist and advice. Higgins - a reputation as solid as concrete! We may not be the biggest, but we listen and we try harder than our competitors to ensure complete satisfaction, and we go the extra mile to deliver quality concrete on time.